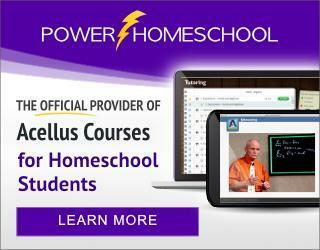 Power Homeschool is the official provider of Acellus courses for homeschooling students. 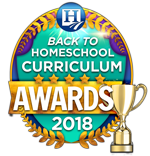 Parents can homeschool their children using the same Acellus courses that are making a difference for thousands of schools nationwide. Click the link to visit their website. 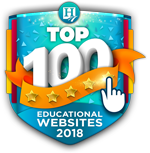 Each course incorporates professionally filmed video lessons taught by some of America’s greatest teachers. Using Prism Diagnostics, the Acellus system is able to identify gaps in a student’s understanding and respond with Custom Personal Instruction to fill in holes in a student’s foundational knowledge. A wide variety of courses are available in all core areas as well as in STEM, CTE (Career & Technical Education), and electives. 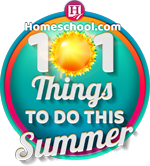 Power Homeschool is designed to help homeschool students in grades PreK-12th. Families can choose up to 6 courses at once from a great variety of courses. Students can learn at their own pace under the supervision and assistance of their parent. 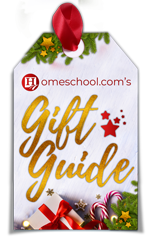 Power Homeschool courses are standards-based and are complete stand-alone courses for each subject area.